A credit card ‘skimmer’ has been removed from a Richmond service station. It was discovered earlier this month during a routine inspection by workers with the State Department of Agriculture. 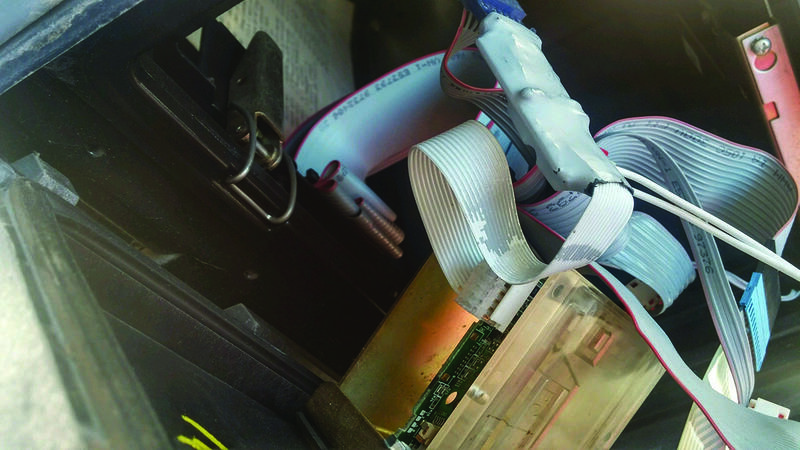 The discovery of the credit card skimmer potentially saved customers thousands of dollars in fraudulent charges which could have been made with data stolen through the use of this device. Ag Department Assistant Director of Regulation and Inspection Jason Glass says it’s likely no losses occurred since it was probably removed before any card information could be retrieved. He says this is the first skimmer device detected and turned over to police since the state agency began its latest inspection campaign.